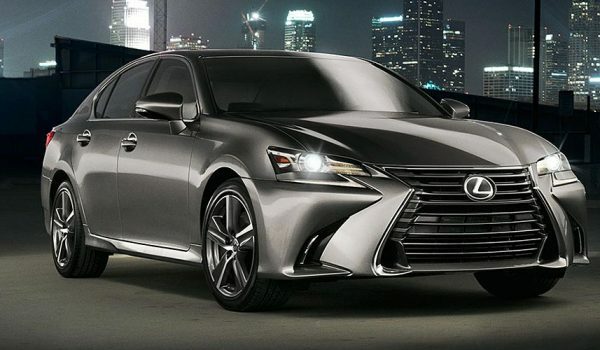 Although the GS received a refresh for the 2016 model year, at least six competitors have been fully redesigned since the Lexus first arrived for 2013. 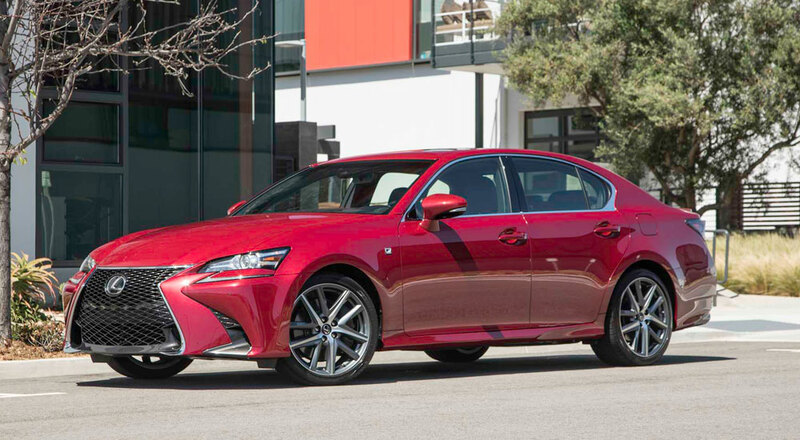 That’s a lot of change, but the sporty 2017 GS 350 F Sport still connects you to the road, a trait you won’t find in every $60,000 luxury four-door. It’s a quality that, when coupled with the questionable front styling updates, gives character to another car that helps shed the luxury brand’s reputation for only building boring cars. Really, these are minor concerns for a car that fills a unique space in the midsize luxury sedan segment—less expensive than quicker six-cylinder competitors but with a better sounding engine than some similarly priced four-cylinder alternatives.